Select the desired group of images with your mouse (holding down the Shift key or the Command/Control key to select multiple images). 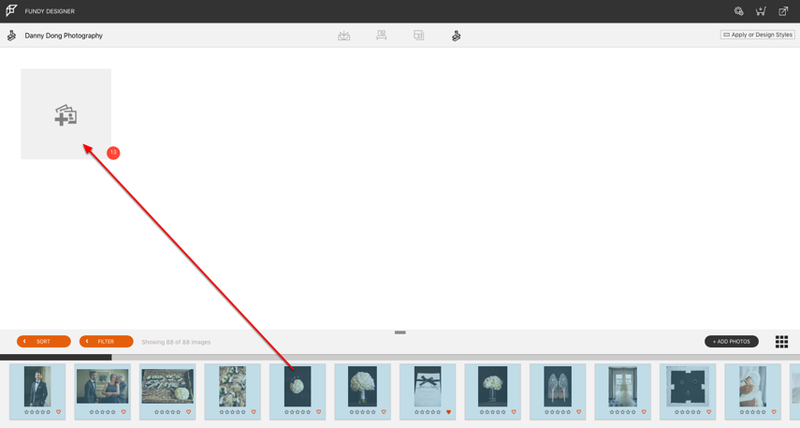 Once selected, drag all the images from the project you want to brand into the Planner View. 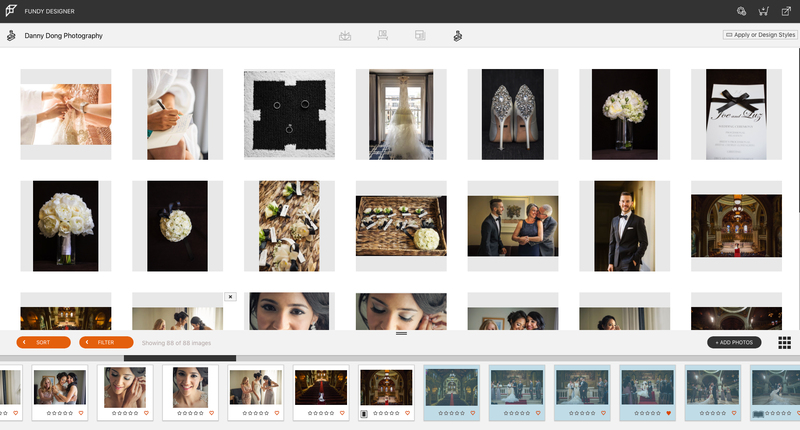 Each of the selected images will populate the Planner View. You can always add more photos as you go.